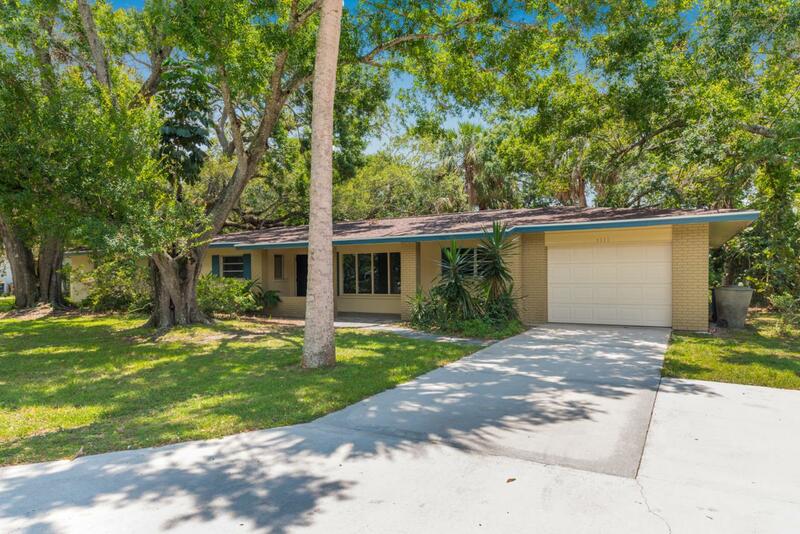 Spacious 3/3/1 well constructed CBS home. This property has a BRAND NEW ROOF! Enjoy the beauty of the natural oak trees that surround the property, the natural light that engulfs the living space and the spacious bedrooms. 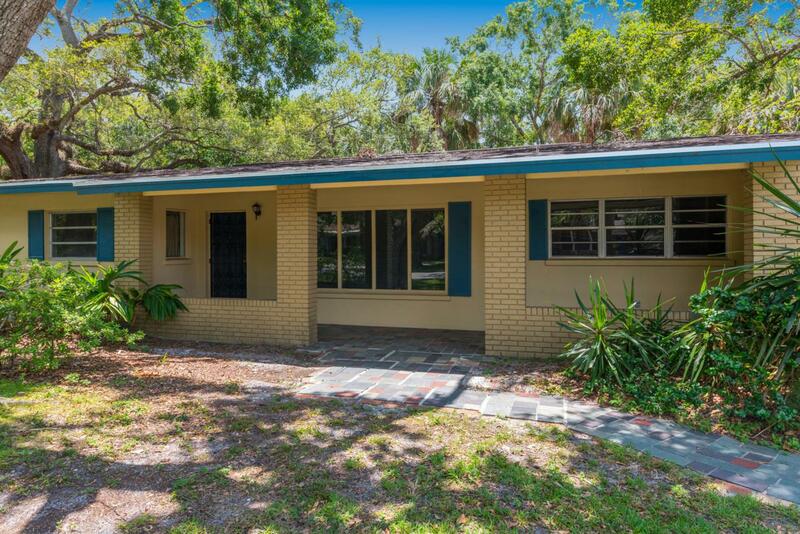 This home has a large living room & formal dining room with Oak panel hard wood floors, spacious kitchen, and cozy Florida room. 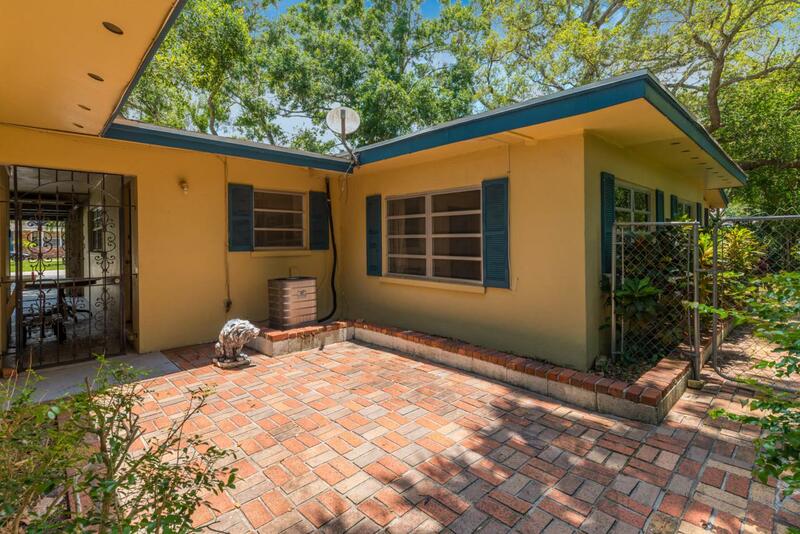 Partially fenced back yard perfect for the dogs, and beautifully treed backyard providing ample privacy. The carpets have been recently cleaned, the exterior was painted within the past few years, new water heater in master bedroom, new gator hide flooring in FL room. Washer & Dryer included. 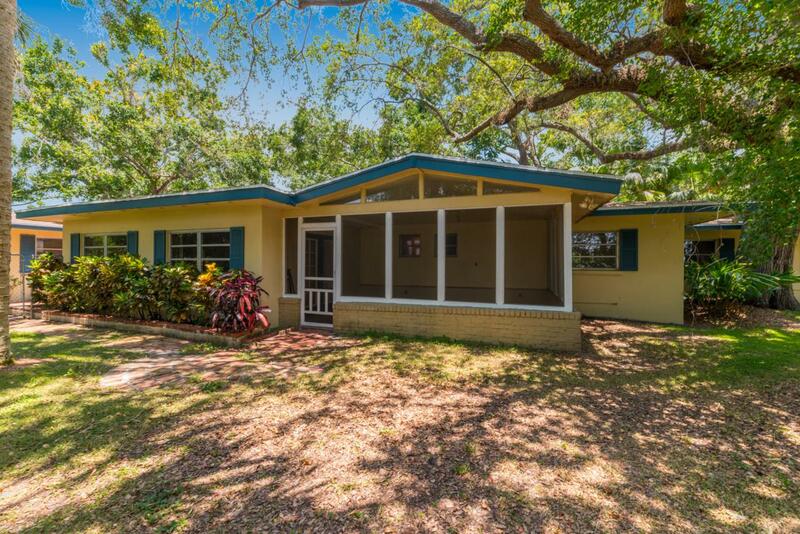 Quality old Florida home looking for a new owner! Listing provided courtesy of Keller Williams Realty Of Psl.